These colors have been a combination in my mind for some time now. Ever since I found this gorgeous piece of marigold & cream stripe ribbed taffeta I couldn't pass it up. Then I stumbled upon a gorgeous bolt of marigold chiffon, and the perfect combination for trim? 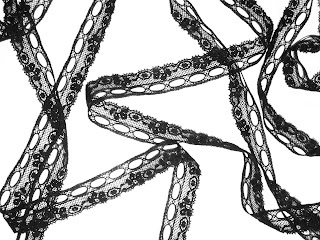 Well cream scalloped floral lace of course! After getting the last collection underway & in progress, I can't wait to dive into these pieces. I don't know if I can figure out an era where these colors relate to. 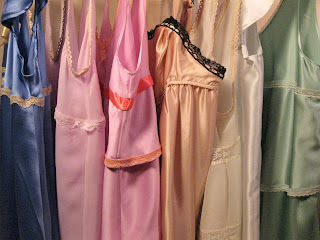 Could be deco, could be 60's, could be now, but when these babydolls are done I hope they are perfect.